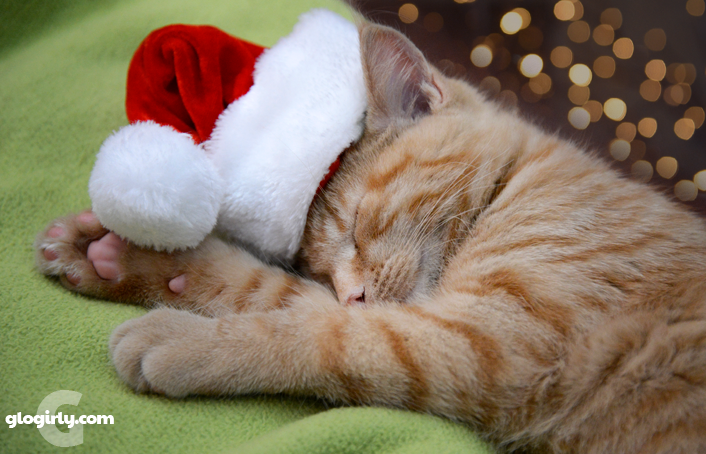 Waffles was a cute kitten, even if you had to sneak the hat on him. 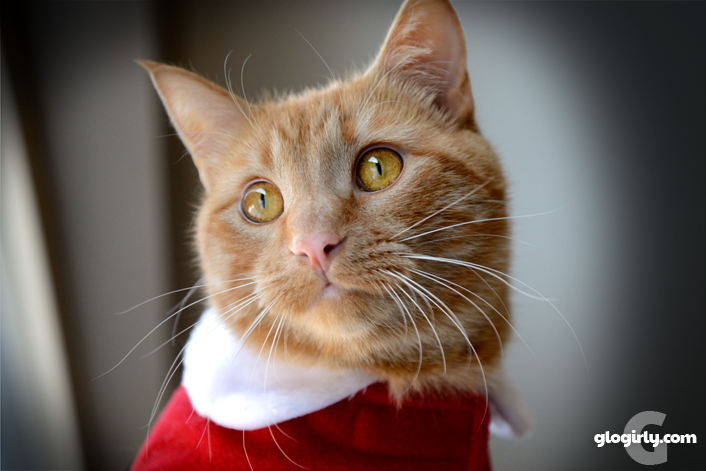 Now, handsome mancat that he is, he rocks his Santa coat! 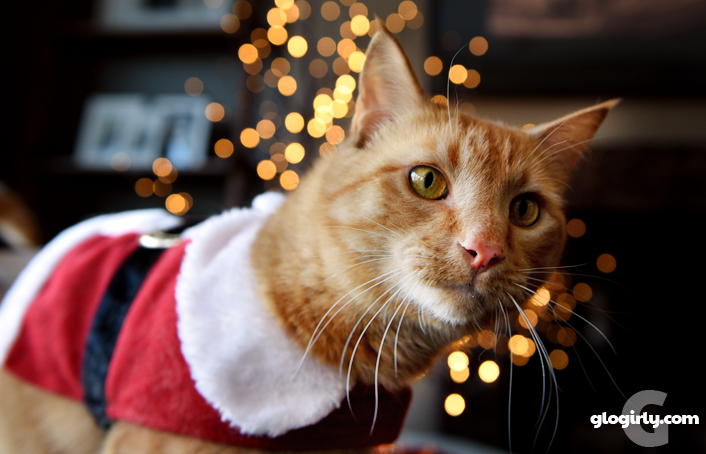 Waffles totally knows how to be festive! I love his Santa coat. KITTEN WAFFLES!!!! Sorry, Katie ... he WAS pretty cute though ... actually, he is still is ... umm ... we're still TEAM KATIE! He looks so adorable. Have a great day. 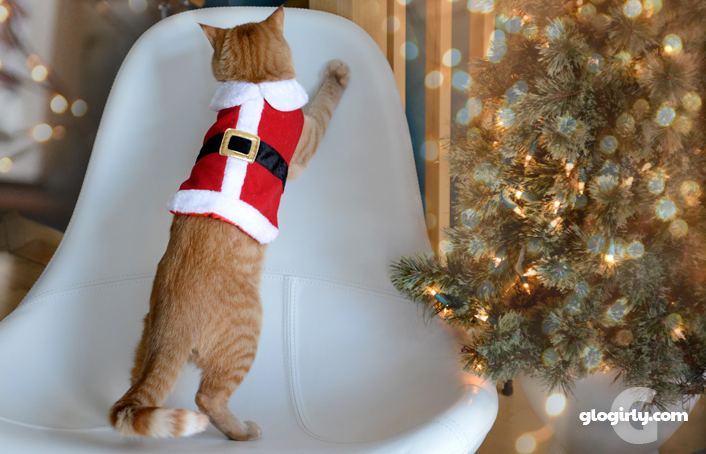 Waffles, we're sure Santa Paws really appreciates having a "helper" like you! Waffles was always a cutie! You sure rock the Santa costume! As always, you look amazing in those pictures, Waffles!!! Keep enjoying this beautiful holidays season!!! Love these pictures! And your photography tips are really good too. M and I love your Santa suit pal. It looks pawsome on you buddy. All the girl cats will go nuts when they see you. Billboard Music Awards 2019 Live Stream BBMAs. Billboard Music Awards Live Online. dates are in. It was announced by NBC that awards will air on May 1st, 2019 on NBC from 8:00 PM EST to 11:00 PM EST.